We got even more excited! 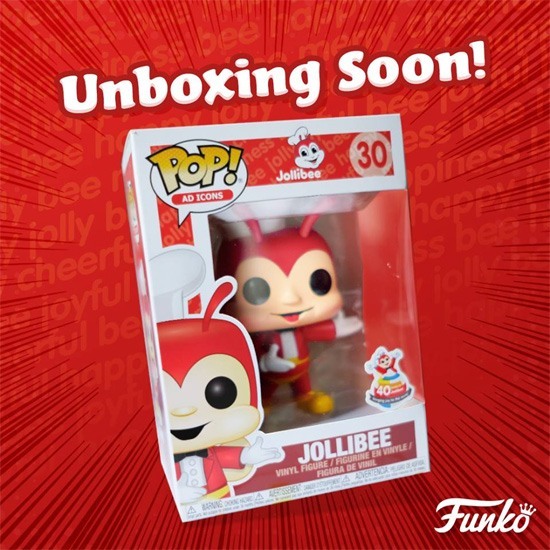 (SPOT.ph) So remember when Jollibee posted a teaser about a collab with Funko? 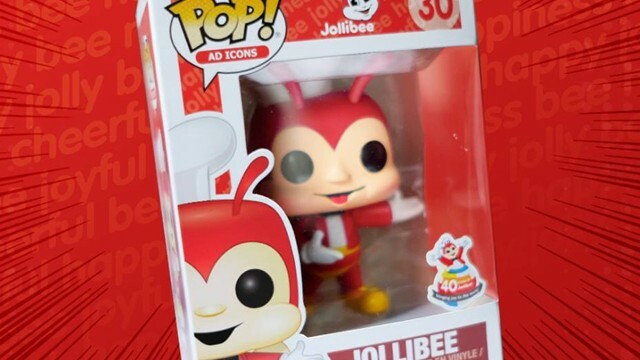 Well, if you're a Jollibee fan and a Funko collector, you'll be excited to know that they've just unveiled an official photo of the Jollibee Funko Pop which will be available in stores starting July! So cuuute, right?!! 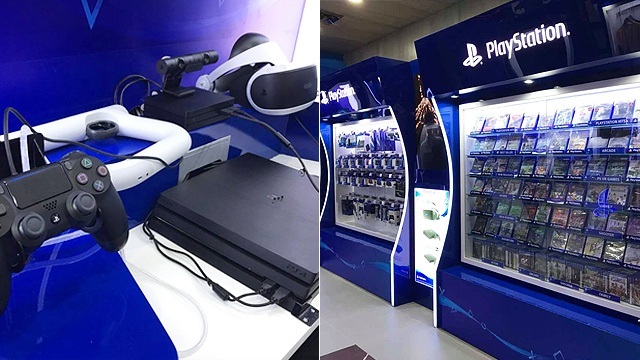 We noticed that it doesn't have the "4,000 PCS" tag on the box, unlike the photo that was previously leaked, so we're hoping that they're planning to stock more than that. 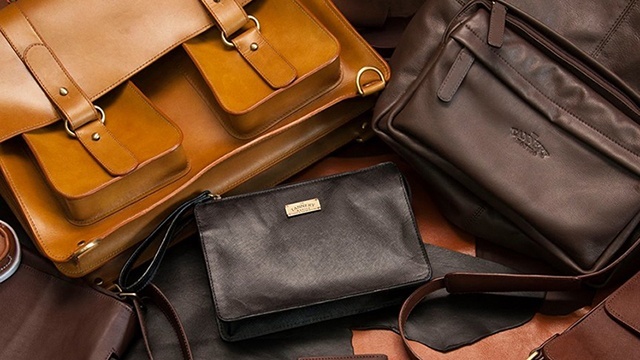 We can't wait to get our hands on one! For more information, log on to Jollibee's Facebook page.